Attention: My March giveaway is now live over on my Facebook page. 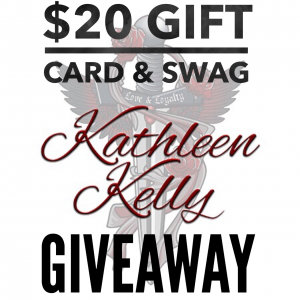 I have some fabulous new swag to giveaway, it’s to die for! !